In 1910, a freshly minted writer penned a book that would make golf courses as famous as the golfers who played them. Bernard Darwin, grandson of naturalist Charles Darwin, is now regarded as the greatest wordsmith the game has ever produced. 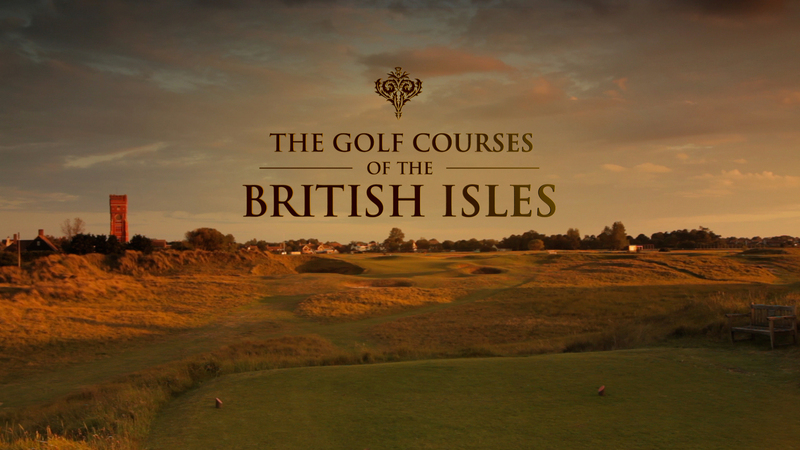 His book: “The Golf Courses of the British Isles.” Landmark Media Productions is proud to introduce Darwin’s masterpiece to the 21st century, using Darwin’s powerful and poetic prose in an immaculate production that brings the great golf courses of Great Britain and Ireland to life as never before.